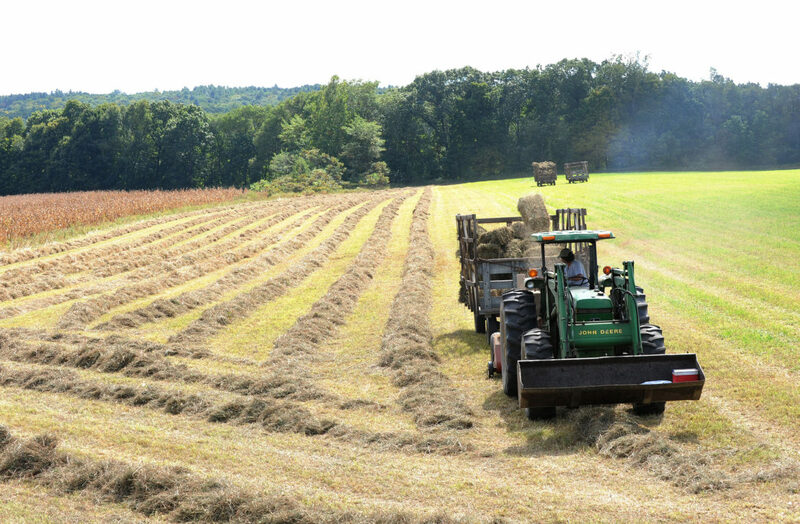 A farmer harvests hay in Montague, Massachusetts. The state’s new solar incentive includes an additional payment for projects that coexist with agricultural uses. 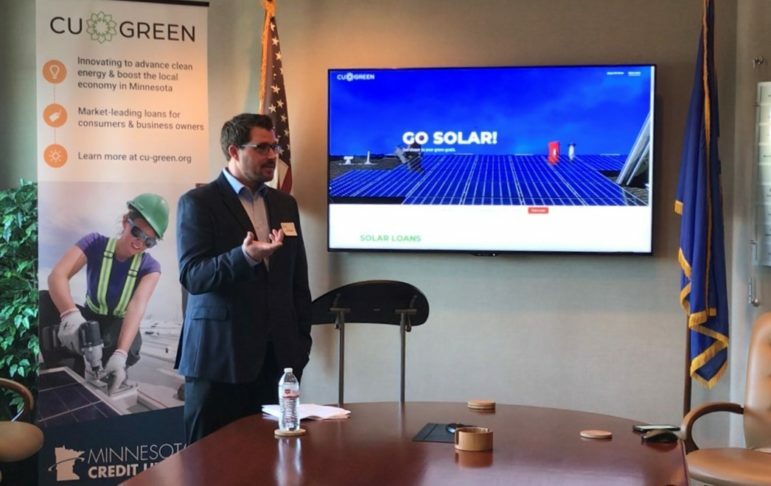 A solar incentive launched this week in Massachusetts is the state’s latest effort to make it easier for farmers to adopt renewables and become more energy efficient. Agriculture makes up a small portion of Massachusetts’ economy; the sector took in less than $500 million in 2016 while the state’s gross domestic product topped $500 billion. But farms are still an important target for efforts to reduce energy use, Palano said. 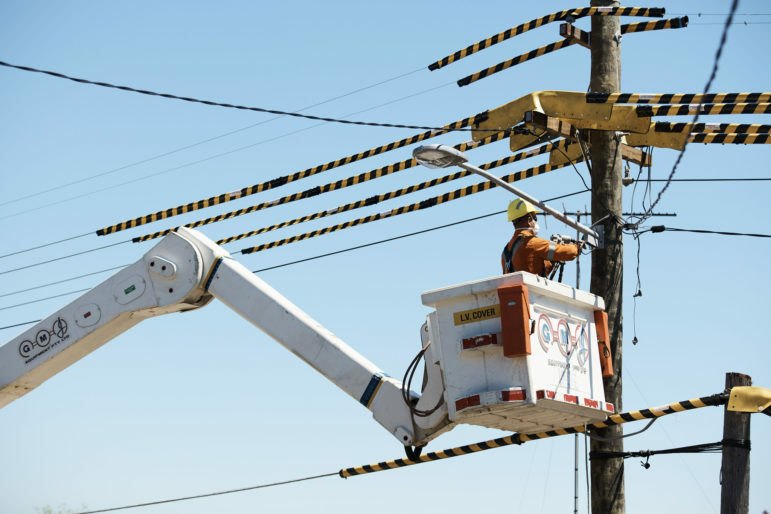 Creating a robust network of smaller, renewable power generators — a concept known as distributed energy — is essential to creating a more sustainable, resilient grid, Palano said. Farms, with their sizable, unshaded lots, are a key player in that future. Furthermore, farmers generally operate on tight margins and have to focus on keeping their fields productive — they simply do not have the time and budget to research and implement the latest energy-saving measures, he said. 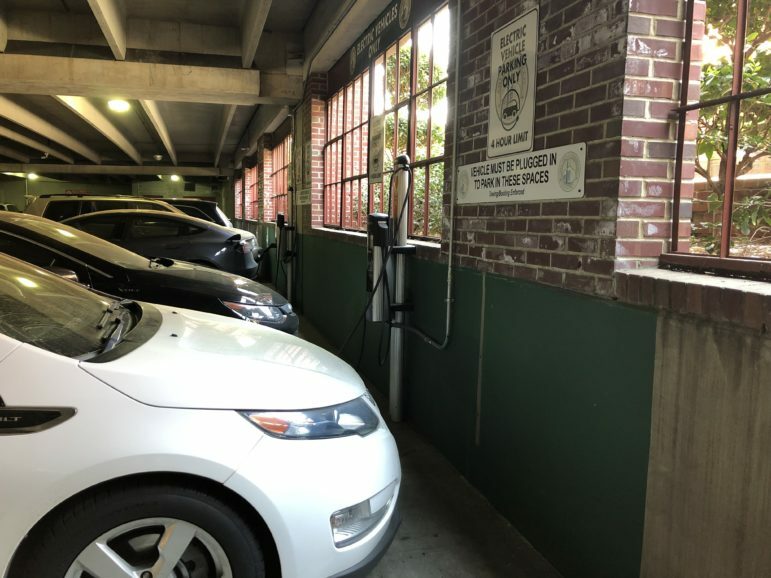 State programs, therefore, can help ease the process, helping reduce overall emissions, adding more renewable resources to the electric grid, and giving farms an economic boost. The most recent addition to the state’s agricultural energy efforts is the Solar Massachusetts Renewable Target, or SMART, program, which went live on Nov. 26. 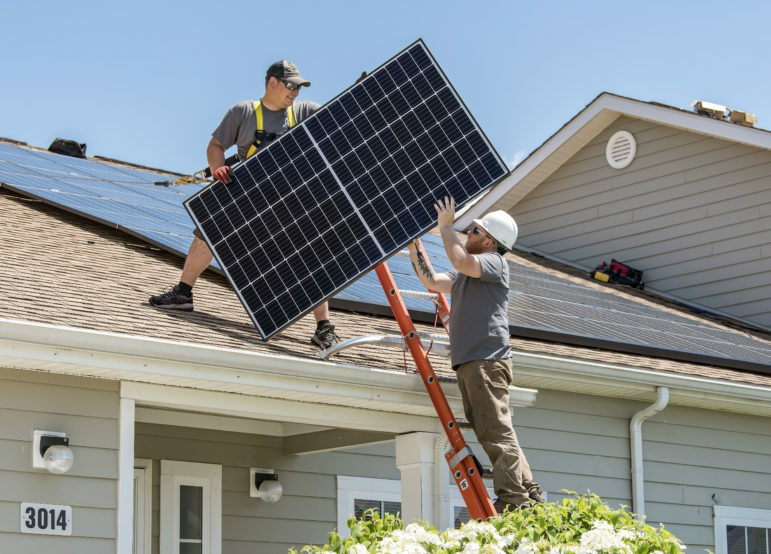 The program pays solar owners a fixed tariff rate for every kilowatt-hour of energy their systems generate. The base rate for the first block of developments ranges from 15.6 cents to 39.1 cents, depending on the size of the project and the utility territory it is located in. The program includes a bonus, so-called adder payment of 6 cents per kilowatt-hour for building on farmland with panels raised and angled in a fashion that allows crops to grow or livestock to graze underneath. Building solar on agricultural land is nothing new, but usually solar developers take over a parcel entirely. The landowner earns money to help keep the farm afloat, but part of the property is no longer available for crops or animals. This program aims to help farms host renewable energy projects while keeping their land fully productive, Palano said. The new solar incentive joins the state’s Farm Energy program and Agricultural Energy grants, which provide energy audits, consultation services, and financial incentives to agricultural businesses. The main goal of the Farm Energy program is to help farmers navigate the maze of technology and bureaucracy that surround energy incentives. “We provide direct technical assistance to farms to identify energy opportunities, and also do the hand-holding and process navigation to help a project actually come to fruition,” Macaluso said. The Agricultural Energy grant program provides funds to growers pursuing renewable energy and energy efficiency projects. 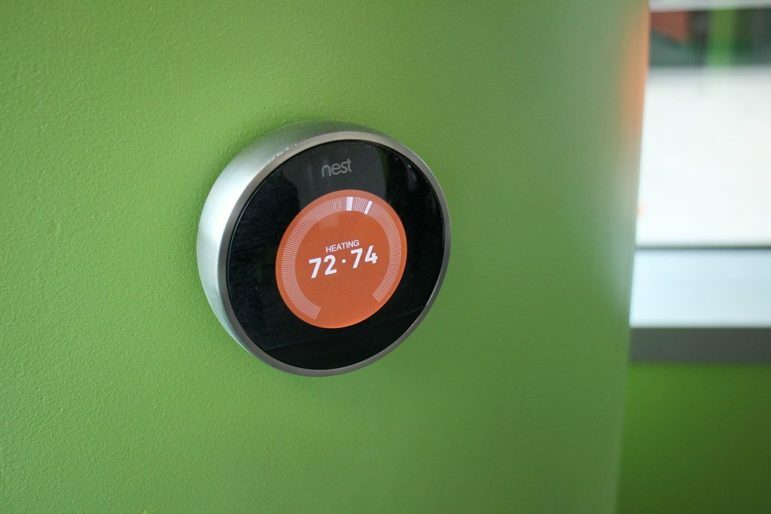 Standard awards run from $25,000 to $30,000; special projects like net-zero buildings can qualify for up to $75,000. “We try to offset some of the costs that are pretty hefty for a farm to absorb,” Palano said. Together, these programs helped the Justamere Tree Farm in Worthington, Massachusetts, plan and install a net-zero kitchen, allowing it to produce existing products more efficiently and freeing up resources to expand its offerings. The Farm Energy program helped manage the project, coordinating state grants and investment from an area nonprofit. Then there is the Organics-to-Energy program, an initiative from the Massachusetts Clean Energy Center that is focused mainly on encouraging the development of anaerobic digestion projects on farms and wastewater treatment plants. The program offers technical assistance, funds for feasibility studies, and grants for project construction. Anaerobic digesters warm manure and food waste, breaking it down and releasing methane, which is then captured and burned to create both electricity and heat. The process prevents the methane, a potent greenhouse gas, from seeping into the atmosphere. And the heat created can be used to warm homes and farm facilities, lowering the need for oil or natural gas heating. A $500,000 grant from the Organics-to-Energy program funded a recently launched digester at Crescent Farm in Haverhill, Massachusetts. The system there is expected to produce 7,700 megawatt-hours of energy a year, most of which will be sold onto the grid. Another digester funded by the program, at Barstow’s Farm in Hadley, Massachusetts, processes 14,000 tons of food waste and 9,000 tons of manure annually. The system sequesters 85 percent of the greenhouse gases produced on the farm and provides heat for 14 nearby homes on a closed loop. 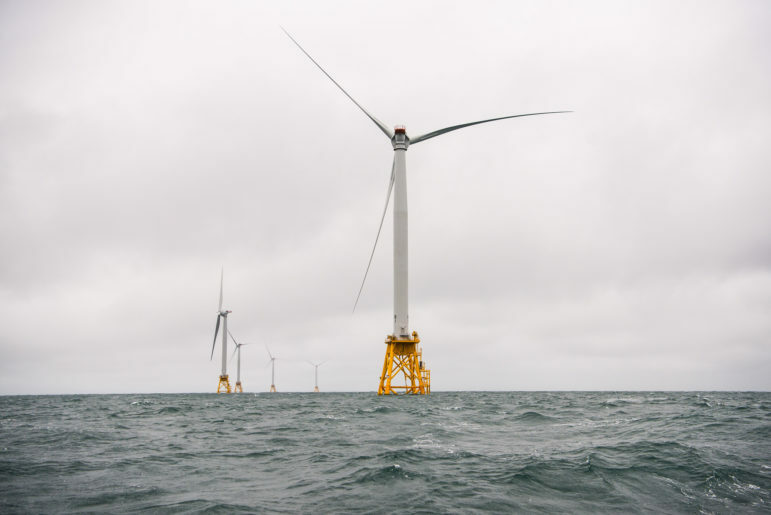 Though each of the projects created by these programs is modest in its own right, Palano said they are significant to the state’s overall effort to reduce energy use and greenhouse gas emissions. 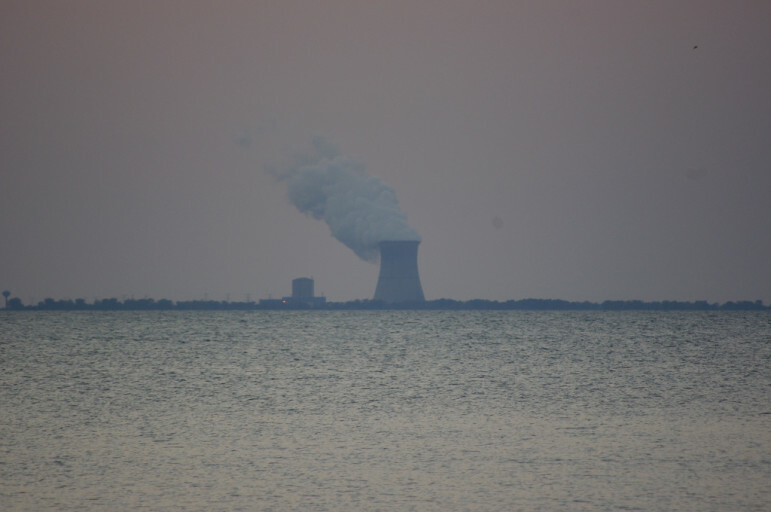 The state’s Department of Energy Resources received more than 2,500 applications in the first week alone. 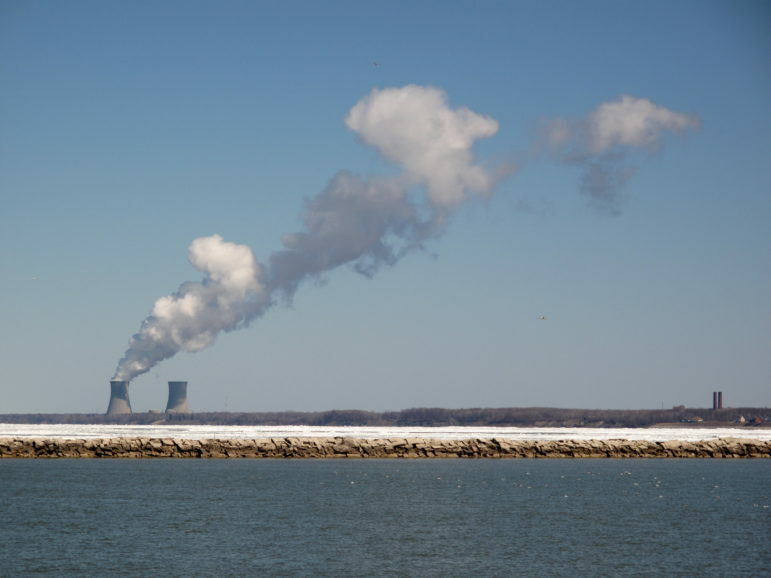 With the Clean Power Plan and enhanced tax policies in place, Ohio could see up to 90 percent growth in its capacity for combined heat and power and waste heat to power.